Music & Stories for Life! Connie MacLeod Music & Stories for Life! Light the Darkness... Dare to Dream! 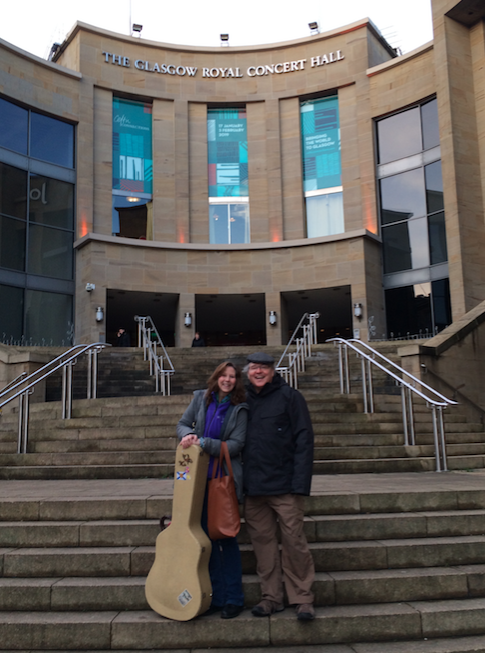 Photos, gig dates, fun stuff and a plethora of insights from living in my beloved Scotland, find that here! Woo-hoo!!! Connie on YouTuBe! See titles like Ocean Bird, His Word and much more to come! Available on CD-Baby, Amazon or iTunes. Her music is a kaleidoscope of HOPE in a dark and dreary world! 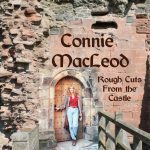 From the stage of the Grande Ole Opry, to the remote villages of Samburu, Kenya, Connie has traveled the globe, sharing her music and encouraging stories at fairs, festivals, concerts, cafe’s, arenas and graced the global airwaves via song placement in film, radio and television productions. This winsome and lovely artist lives her passion for inspiring everyone she meets along the way! That’s when something wonderful happened! So, I try to honor the God who gave it to me, by sharing His immense Love for us. He, and I mean Jesus, really, truly loves you!!! Maybe that’s why you’ve arrived here at this moment! A Girl with a guitar, sharing songs, stories & hope! 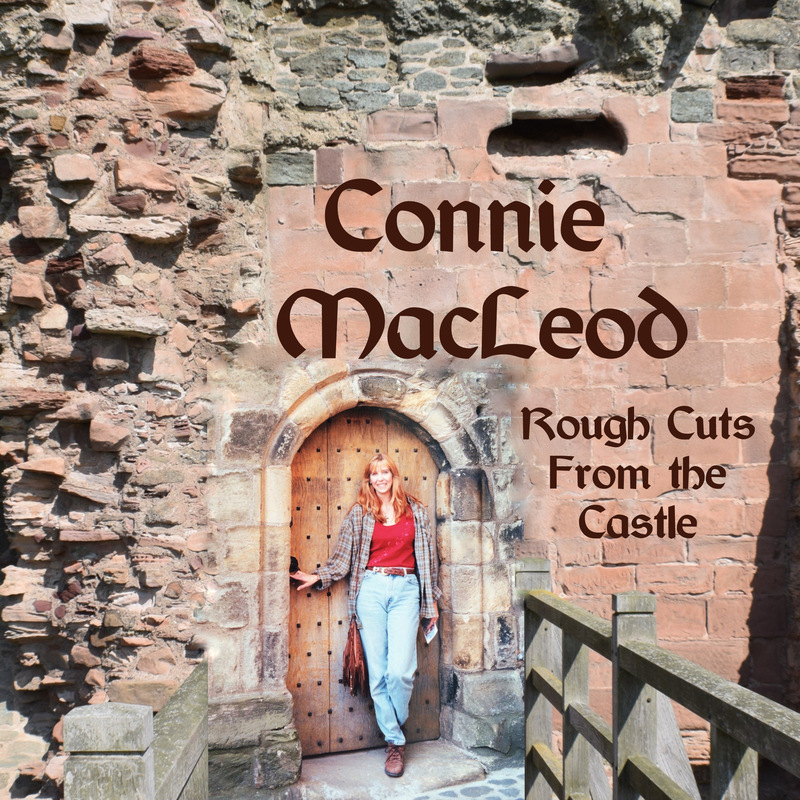 Rough Cuts From the Castle encompasses some of Connie’s songs featured on indie films along with major network shows, One Life to Live, Melrose Place & The Young & the Restless. Yeah, that’s me…very last name on the very last line! 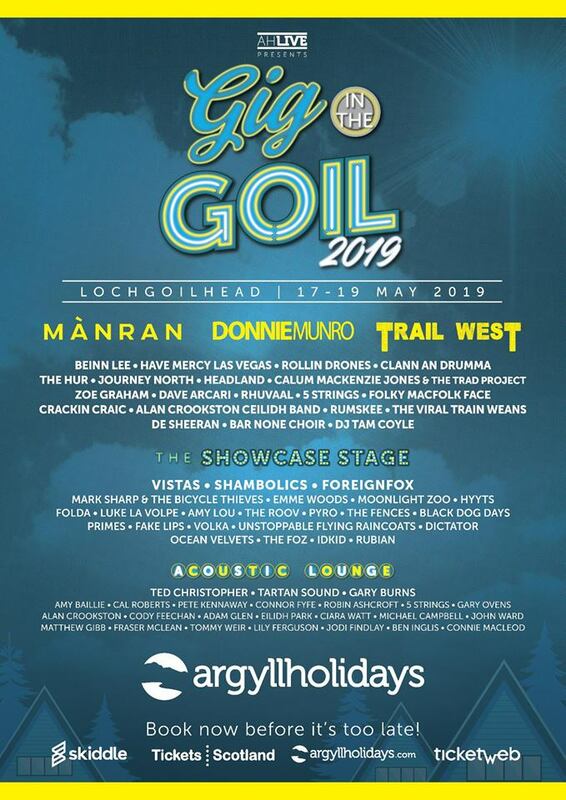 Donnie Munroe from Runrig performs that evening! Keep a watch for new videos coming soon! Follow the link below to listen and download my set! what matters most is who you believe in! He proved He was God. the only Savior who loved us enough to give His life for us. Thanks for taking a wee walk through my website! If something here has made your day a little brighter, please share it! Video Releases & New Stuff! First Album of Love Songs in Years! Exciting News Coming this Week! August Evening at Middle Earth! Admin on Greetings from across the Globe! Rod Marshall on Greetings from across the Globe! ina Healy on Greetings from across the Globe!